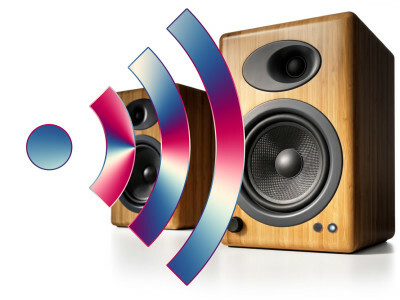 The Wireless Speaker and Audio (WiSA) Association is continuing its strategic growth with the addition of two members. 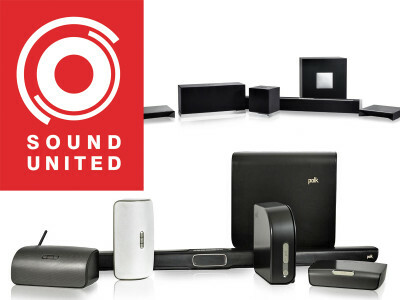 Sound United is returning to the Association’s roster with Eastech - the company behind Punktkilde and Scan-Speak brands and considerable Asia-based manufacturing facilities - also joining as a member. 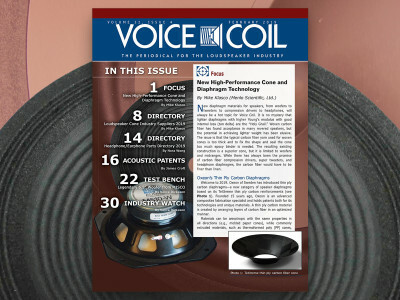 Both companies join WiSA as it continues to experience significant membership growth with major suppliers, manufacturers and speaker brands in the audio industry. Soundbar designs keep getting better and are gaining market share by complementing new-generation 4K UHD flat panel TV's that keep getting larger but don't necessarily have great sound. Soundbars are becoming smart connected speakers, and the centre hub for expanded surround sound systems. 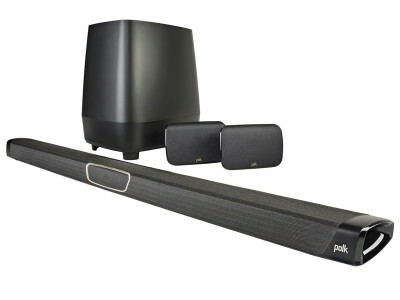 Polk Audio is the latest brand to leverage the trend with its MagniFi MAX SR SoundBar, a true 5.1 surround system using patented technology, connecting to wireless surround speakers and Google Home. 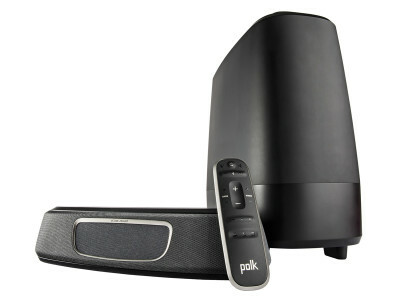 Polk Audio introduced its new MagniFi Mini Sound Bar and Wireless Subwoofer at CEDIA 2016, combining Dolby Digital surround sound, Google Cast, and Bluetooth support on a new ultra-compact and very affordable home theater solution with a massive sound. The MagniFi Mini ($299) is an ultra-narrow sound bar design and includes a slim wireless subwoofer, ideal for small spaces like bedrooms and smaller living spaces, doubling as a complete wireless music system. As the first DTS partner brands to leverage DTS Play-Fi’s wireless surround technology, Polk Audio’s Omni SB1 Plus and Definitive Technology’s W Studio Micro sound bars will now receive a firmware upgrade that adds the capability to pair with an array of Play-Fi enabled all-in-one speakers. Complementary speakers for home theater environments with discrete 5.1 surround sound include the Polk Omni S2, S2R and S6 and Definitive Technology’s W7 and W9 families. 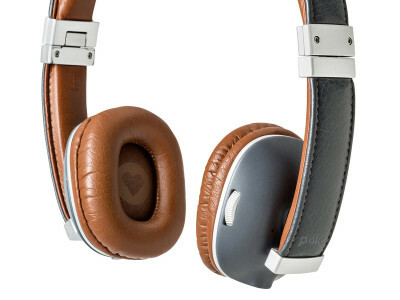 Polk Audio was among many high-profile CE brands announcing new- generation on-ear Bluetooth headphones at the CES 2015. The new Hinge Wireless is an excellent example of well engineered products coming to market, featuring active Bluetooth with aptX technology, combining great design and high-quality audio in an affordable solution, ready to go anywhere. According to a new market research report “Wireless Audio Device Market By Products, Technology and Application - Global Forecast & Analysis 2013 – 2018” published by MarketsandMarkets, the total market is expected to generate revenues of $13.75 billion by 2018, growing at an estimated CAGR of 24.02% from 2013-2018.